I have to change number of months that's shown in datepicker of my date field in Webform, on desktop I need 2 months, but on mobile just 1. I'm not able to control that using JS, so I created patch for Webform module to change that and show 2 months. Is there some solution for this, how I can change stuff like this using JS even I initialized it through field settings in Webform module? 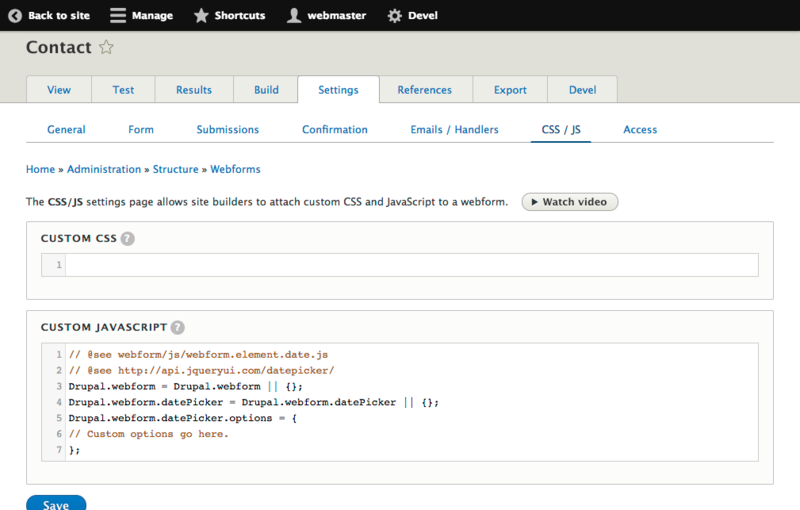 You can set default datePicker's options by defining Drupal.webform.datePicker.options via the CSS/JS tab. You can override it with js .. the trick is when it is when your js is attached. then in your js please try some thing like..
//@TODO here check if mobile . [SOLVED] How can I translate months of date field? [SOLVED] How can I change the selectable years in a date field? [SOLVED] How do I set the HTML5 date "min" attribute? [SOLVED] Control display of post date as standard field?